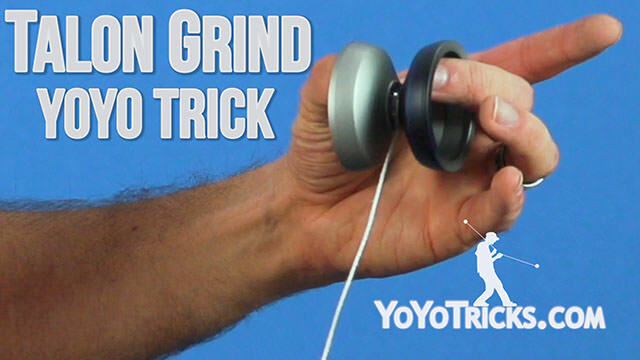 Learn how to do different grind binds off of the throwhand and non throwhand. 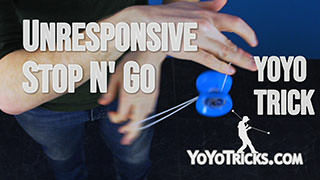 Grind Binds Yoyo TrickIn this video I am going to teach you three of my favorite Grind Binds, including the Non-Throwhand Grind Bind, the Throwhand Grind Bind, and the Throwhand One-Handed Grind Bind. Now, before you learn these tricks, we recommend that you go and watch our Introduction to Grinds video. 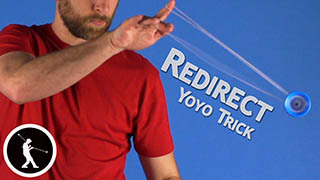 That will help you understand these tricks and learn them easier because all the tips in that video apply to these. To start this first one, you are going to perform a front throw. 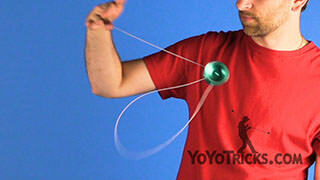 From here, you are going to pull the yoyo up and land it in a grind on your non-throwhand index finger. 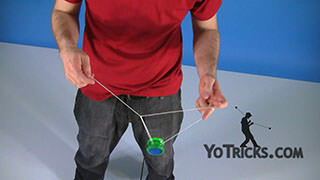 Then, you are going to wrap the string around the front of the yoyo and pull up, causing it to bind. 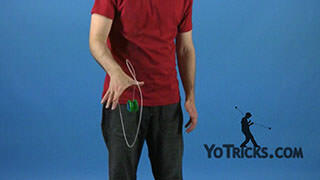 If you are having trouble with the yoyo rolling off of your hand, you need to adjust the tilt of your finger and find what works for you so that the yoyo stays grinding on your finger. 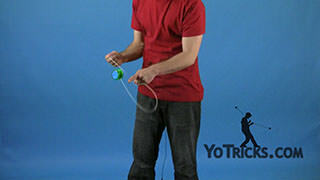 Another problem you might be running into when trying to perform this grind bind is the yoyo snagging on you. 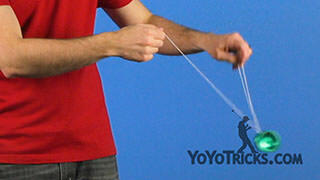 To fix that, we recommend pulling up on the string just a little bit slower, and that should help you out. 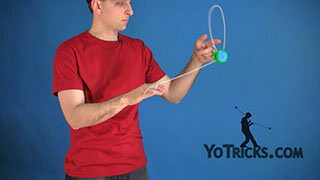 To perform the Throwhand Grind Bind, you are actually going to start with a side throw. 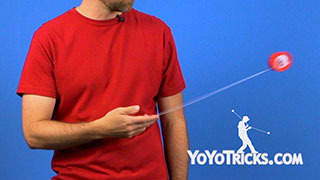 From here you are going to place your non throwhand index finger into the string, just like this. 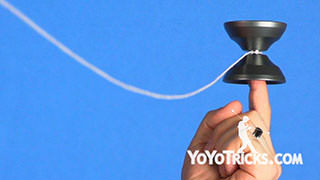 You are going to pull the yoyo up, hitting the bottom of the top string. 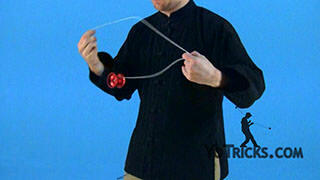 As you do this, you are going to place your throwhand index finger underneath the yoyo, landing it in a grind. 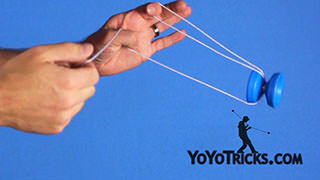 From here, you are going to let go of the slack and toss the yoyo up while pulling down with your throwhand. This will cause the yoyo to bind and return to your hand. 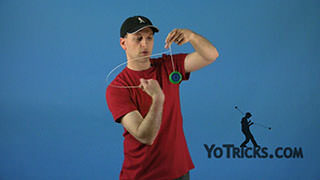 To perform the One-Handed Throwhand Grind Bind, you are also going to start with a side throw. Then from here, you are going to pull the yoyo up and as you do this, swing the slack towards the throwhand side of your body. 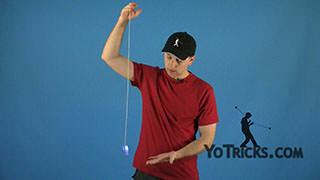 You want to make sure you give it enough force so the string has enough momentum to swing over top of the yoyo to land into the gap. 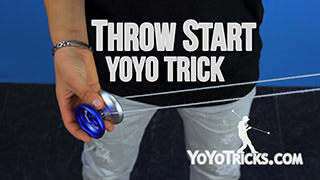 As the yoyo is falling down, you are going to want to stick out your throwhand index finger to land the yoyo in a grind. So, you will notice that where you land is actually the same place you end up right before you bind for the second bind. 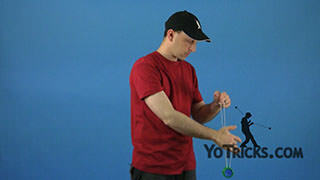 So you are just going to toss the yoyo up and pull down with your throwhand to bind it. 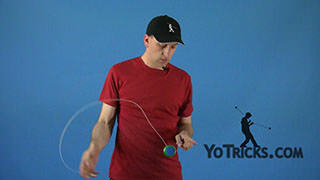 The slack motion can be kind of tricky to learn at first, but we are sure with practice you will be able to get it down. 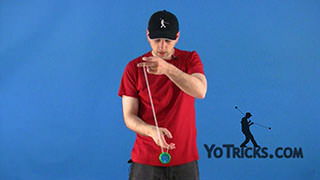 There is also a couple of cool variations that you can do from this position, such as tossing the yoyo towards the non throwhand side of your body and using your non throwhand to hit the slack into the gap of the yoyo. 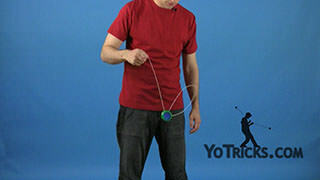 Another cool variation that I really like to do is performing a Talon Grind from here and pulling down with your throwhand which causes the yoyo to bind. 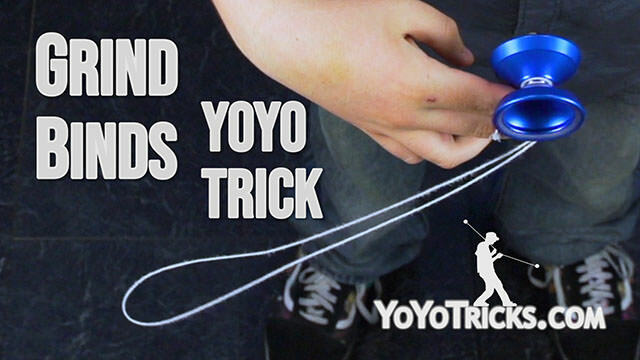 Now, these binds can be tricky and challenging to learn at first, but with practice, they are actually really fun and rewarding. 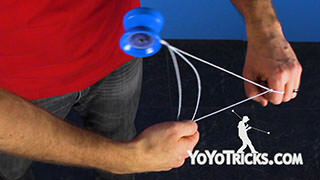 And those are three of my favorite Grind Binds.